In just 40 pages we show you how to how to select and present the case study material that will best demonstrate the impact you are having on pupils’ progress and how to manage the interview with the inspector with confidence. be ready for the interview with the inspector. brief other relevant people ready for the inspection. examples of case studies from different types of schools. a framework for writing case studies. how to populate a template with your own information. the likely impact on other members of the school community. An updated version of this title is now available. 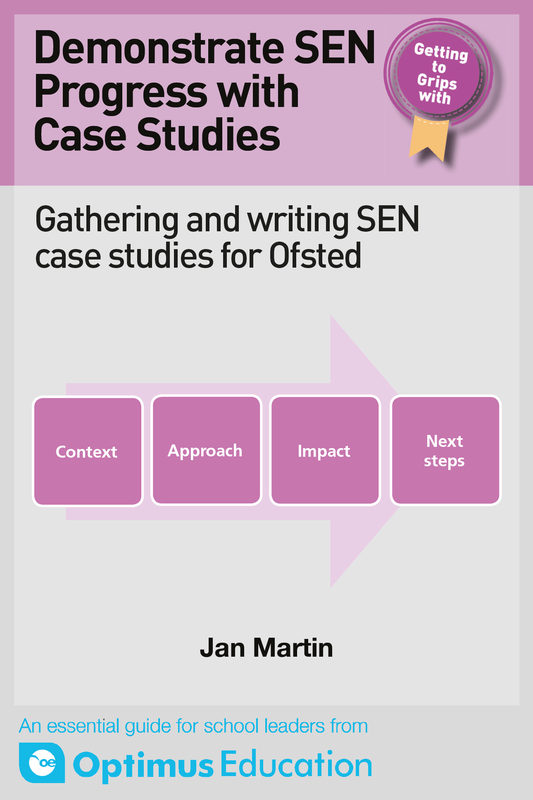 Building Evidence through SEN Case Studies reflects the changes brought by the SEND Code of Practice and the removal of national curriculum levels.